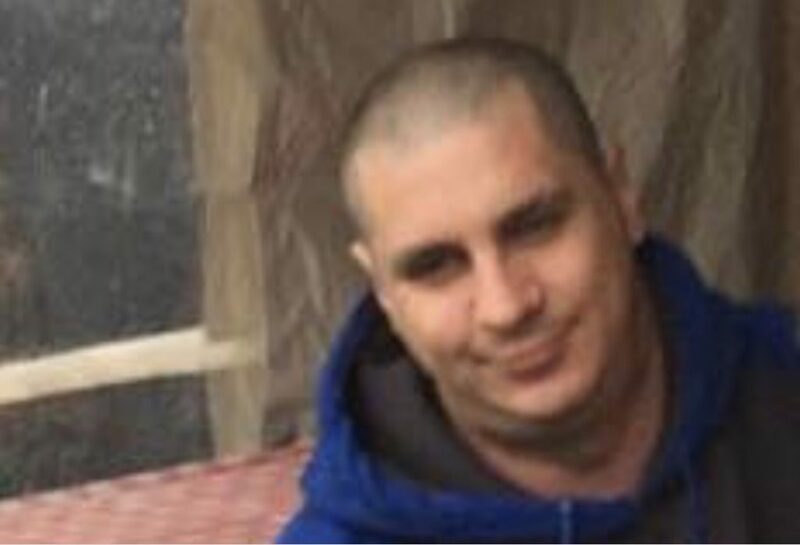 The man shot and killed by police inside a home in Mantoloking on Monday has been identified as Edward M. Walsh, 40, of Stafford Township. Walsh was the subject of a search by police in Lacey after an incident in Sayreville between him and his girlfriend, the Ocean County Prosecutor’s Office said in a statement Tuesday afternoon. Walsh was wanted on charges of kidnapping, multiple counts of aggravated assault, unlawful possession of a weapon and the theft of his girlfriend’s vehicle. According to Assistant Prosecutor William Scharfenberg, Walsh was in the home at 914 Barnegat Lane because he had previously been married to a family member of the home’s former owner. The search for Walsh began over the weekend, when Sayreville police alerted Lacey Township police about the incident. Lacey police then developed leads that indicated he may be in Mantoloking, which prompted three Mantoloking police officer’s, an Ocean County Sheriff’s Department K9 unit and a Bay Head police officer to go the residence. After waiting 45 minutes – and with permission of the current owner of the home – police executed a search warrant and entered. When the officer made entry, Scharfenberg said, Walsh was holding a knife. They “commanded Walsh to drop the knife and would not,” he said, at which point the K9 officer, Kane, was released. Walsh, who was within approximately twenty feet of the officers, then allegedly stabbed Kane with the knife, then the officers fired. Walsh was pronounced dead at the scene, and was also found to have had a self-inflicted knife wound across his neck. An autopsy is pending. “K-9 Officer Kane was transported to Red Bank Veterinary Hospital in Tinton Falls and thankfully is expected to make a full recovery and be released tomorrow,” Ocean County Prosecutor Bradley Billhimer said in the release. Normally, the sheriff’s department would process the scene, but since a sheriff’s officer was involved, New Jersey state troopers were called in to do so, said Scharfenberg. As required by state policy, the incident will be reviewed by the state Attorney General’s office. Details on the incident in Sayreville on Sunday which initiated the entire incident were not clear, nor was the status of the victim – said to be Walsh’s girlfriend – in that case. Anyone with information on the case is being asked to contact Detective Brant Uricks or Lindsay Woodfield of the Ocean County Prosecutor’s Office, Major Crimes Unit at 732-929-2027.